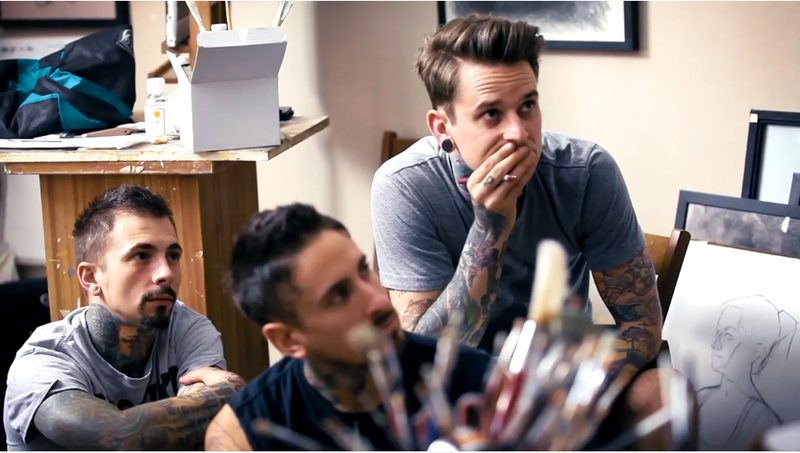 That's like Hogwarts, but for tattooers! 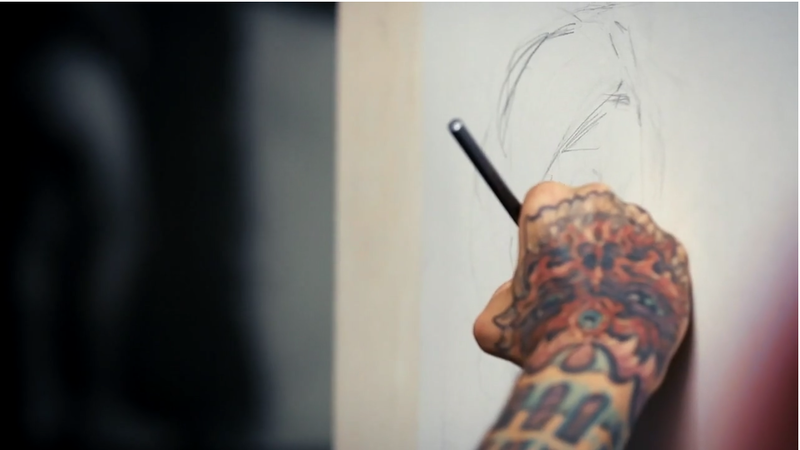 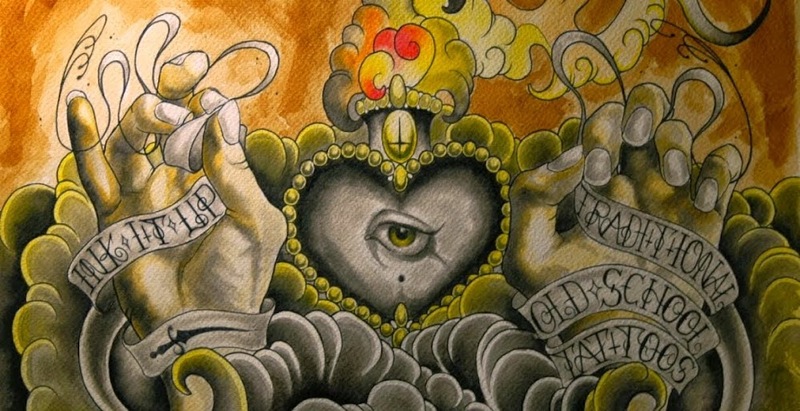 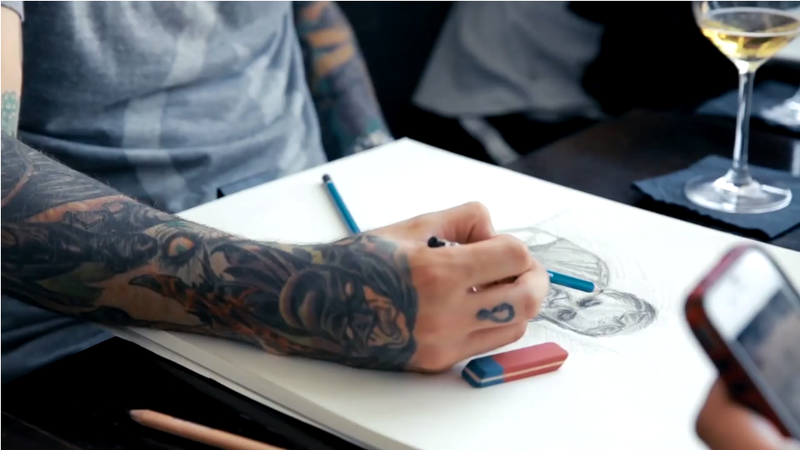 Yay, can you imagine famous Intenze tattoo ink company gathered some of it's top artists and flew them to Florence, Italy, one of the birthplaces of the Renaissance, to sharpen their classic figure drawing skills and observational painting skills with a modern master. 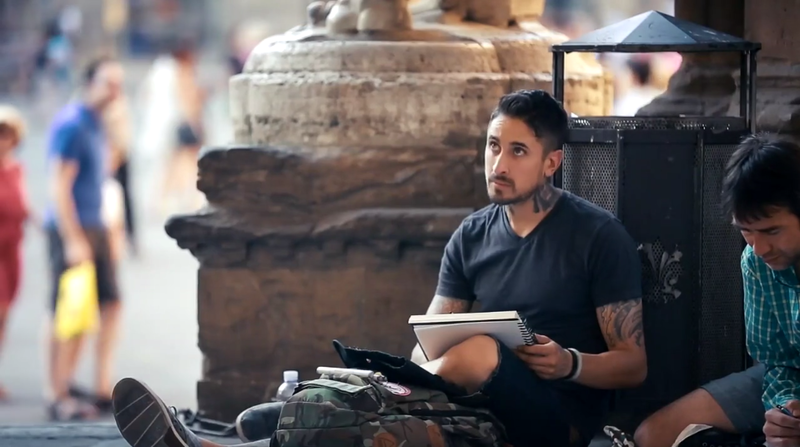 Studying in a mecca of artistic progress like Florence was a very intentional decision, to make the statement that the world's greatest tattoo artists are the next evolution in the history of art. 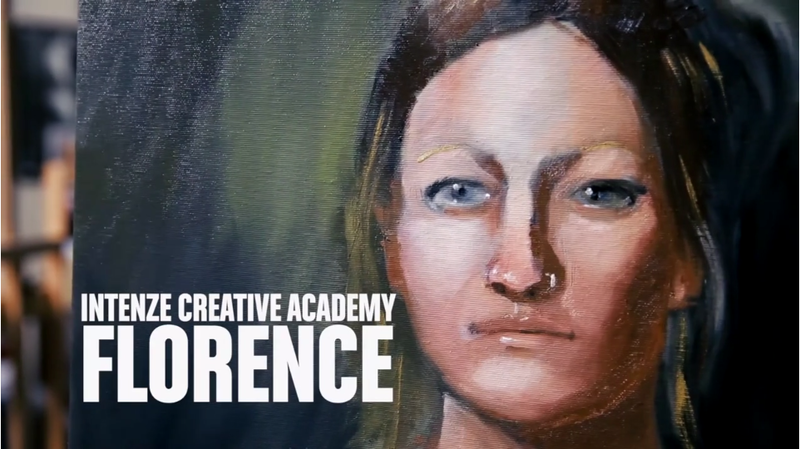 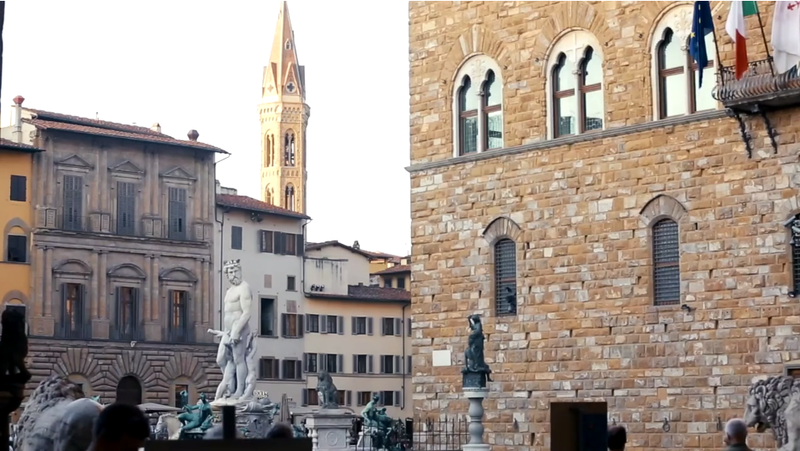 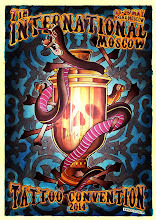 Intenze Creative Academy - Florence, Italy from Hollandwestproductions on Vimeo.